Anyone who has spent a winter in Chicago knows that by February the weather becomes simply tiresome. After months of snow and cold, most residents are pining for warmer temps, ready to rid themselves of winter doldrums. 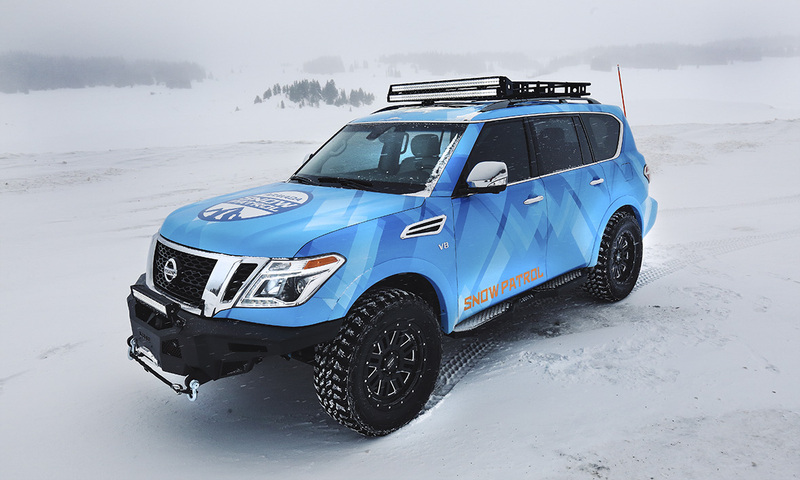 Although unable to change the weather, Nissan was able to inject a bit of fun into the 2018 Chicago Auto Show by premiering two snow-ready concept vehicles: the Nissan 370Zki and the Nissan Armada Snow Patrol. The 370Zki started life as Nissan’s 370Z Convertible which is already great fun to drive, especially with the top down and a winding road ahead. 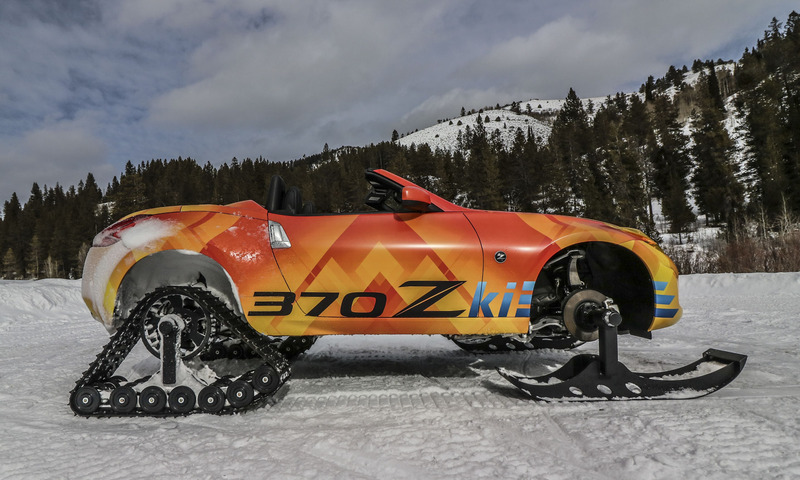 But this special snow-going Zki trades high-performance rubber for skis and tracks, converting it into the ultimate snow mobile. 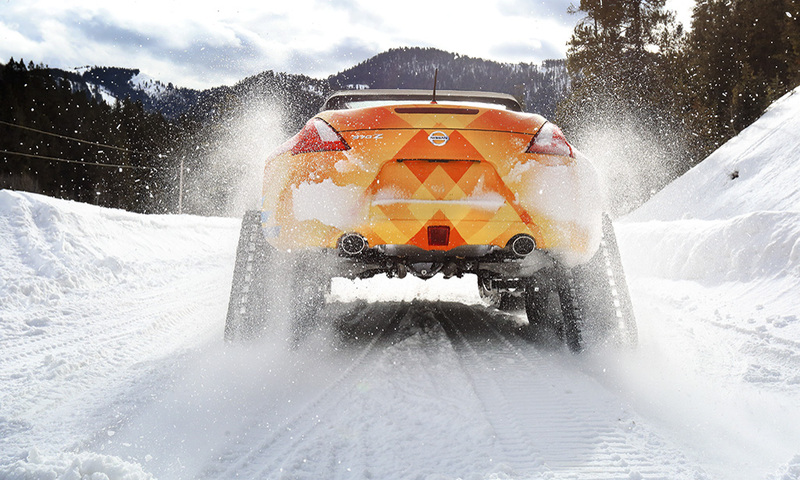 A lot of ingenious work went into transforming Nissan’s Z-car into this one-off 370Zki concept. The entire drivetrain had to be removed before fitting the sports car with a 3-inch lift kit for added ground / snow clearance. 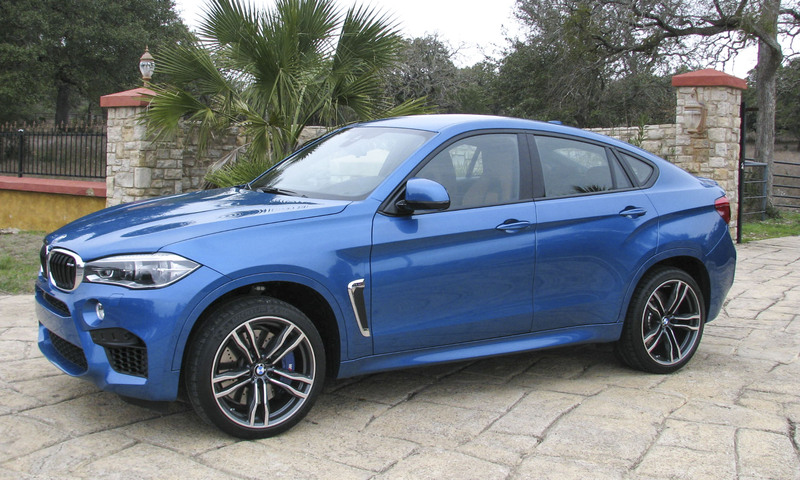 The Zki retains its factory brakes, but the brake lines had to be rerouted and the exhaust system modified so they would fit under the vehicle. 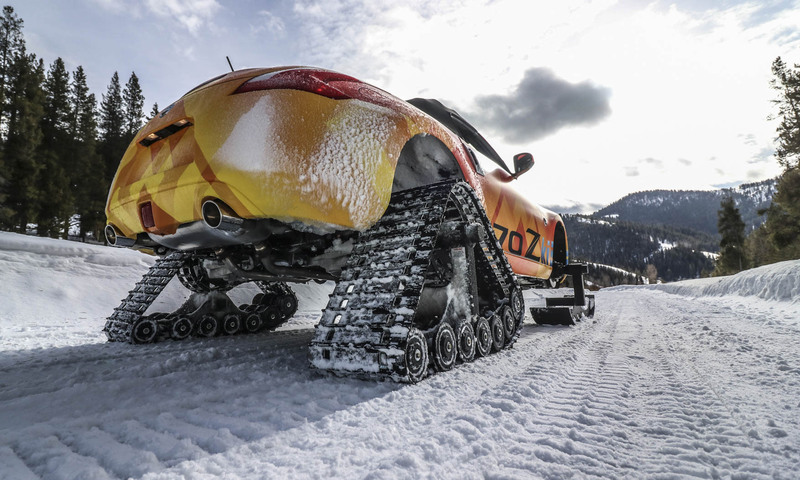 The rear fenders also underwent modifications to make room for 4-foot-long snow tracks. 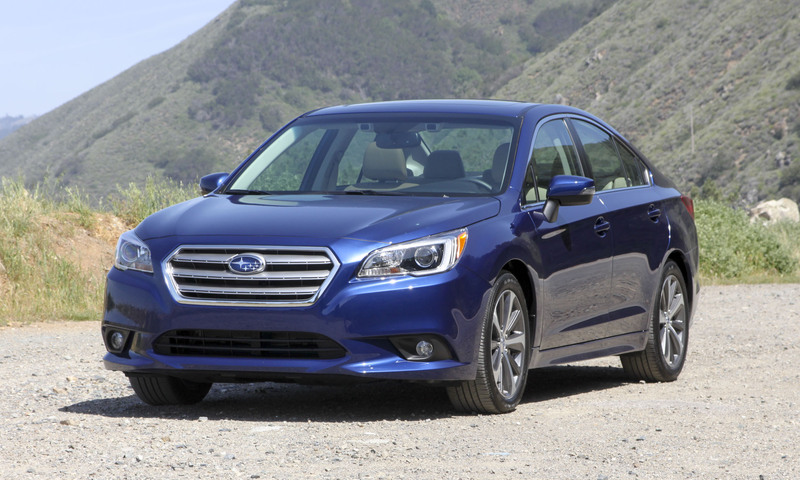 Up front, additional suspension mods allow steering via skis mounted to the front hubs. 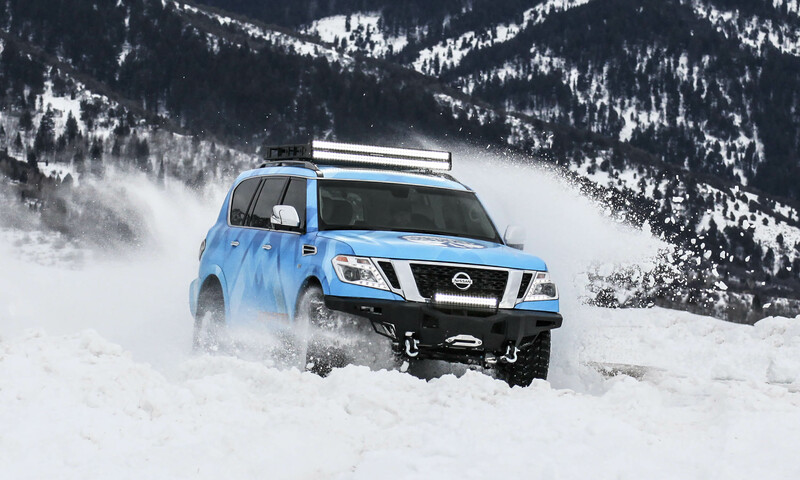 The engine and transmission also had to be custom-mounted, and a front skidplate protects the undercarriage from damage in deep snow. 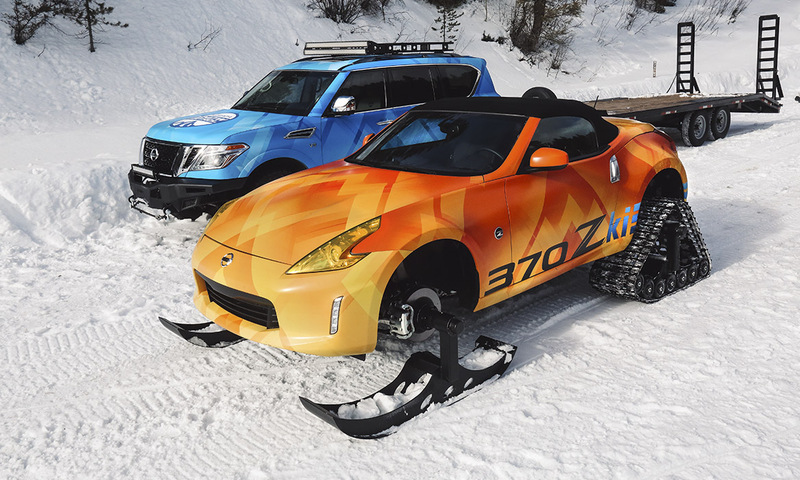 Both the skis and tracks come from American Track Truck. 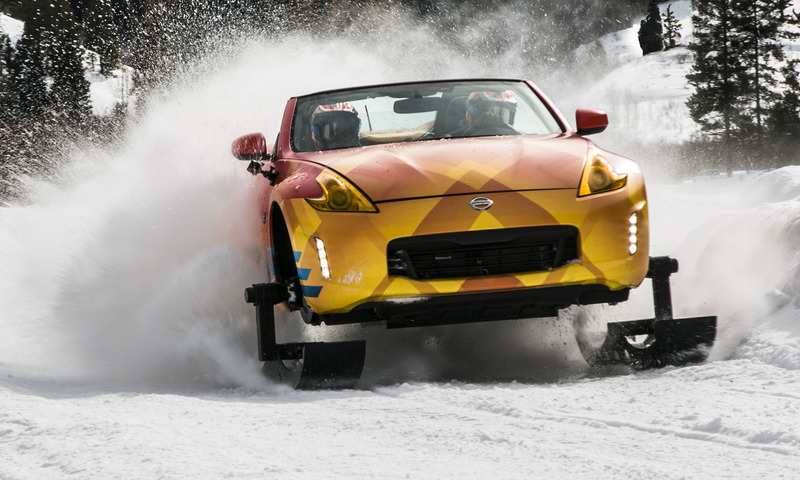 The Nissan 370Zki is equipped with the 3.7-liter V6 engine generating 332 horsepower, directed to the rear tracks via a 7-speed automatic transmission. 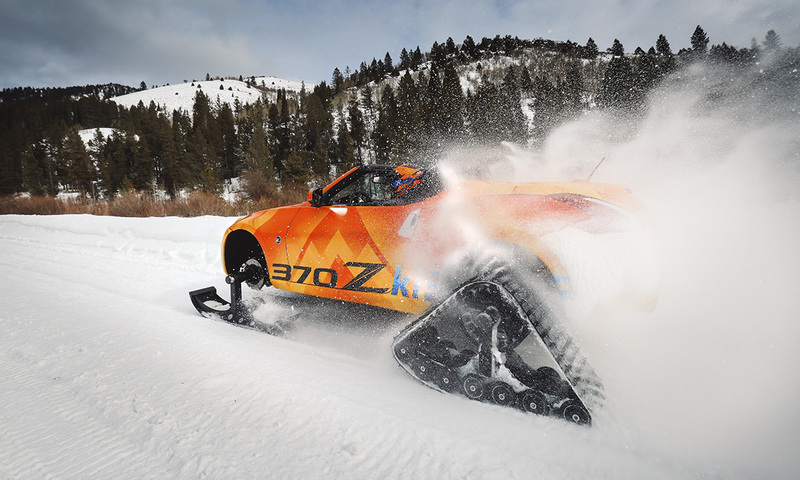 Since the 370Zki isn’t designed for on-pavement use, there may be an occasion when it needs to be hauled to where the snow flies. 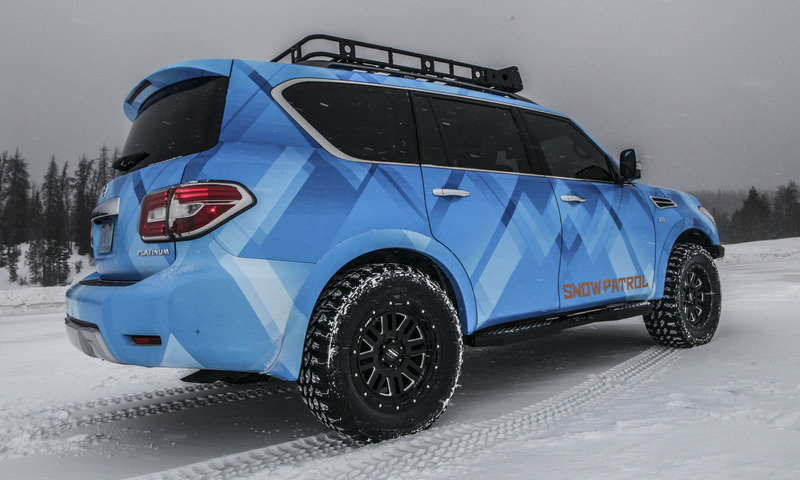 And that’s where the Armada Snow Patrol comes in, since it’s able to put rubber to winter roads as needed. 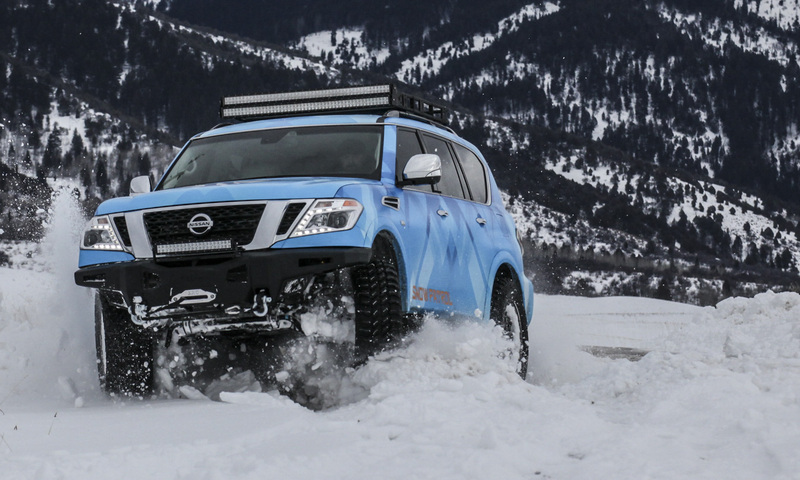 The Armada is Nissan’s largest SUV, offering big power as well as a spacious, comfortable interior. 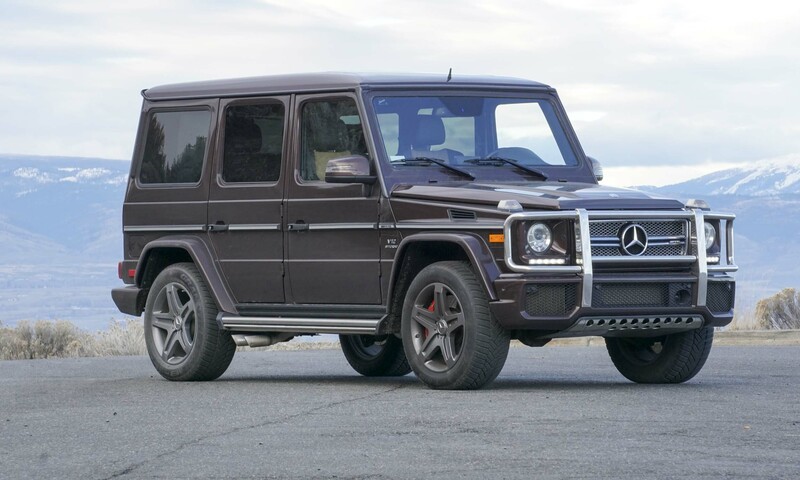 Unlike the extensive alterations needed for the 370Zki, the Armada’s conversion was a bit easier, given that this big SUV is already an off-road warrior. 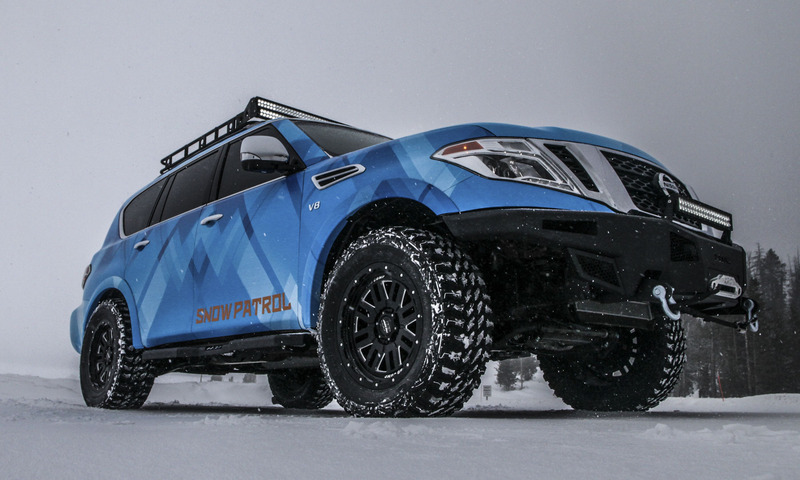 Nissan transformed the Armada into the Snow Patrol with a 3-inch suspension lift kit from Pro Comp. 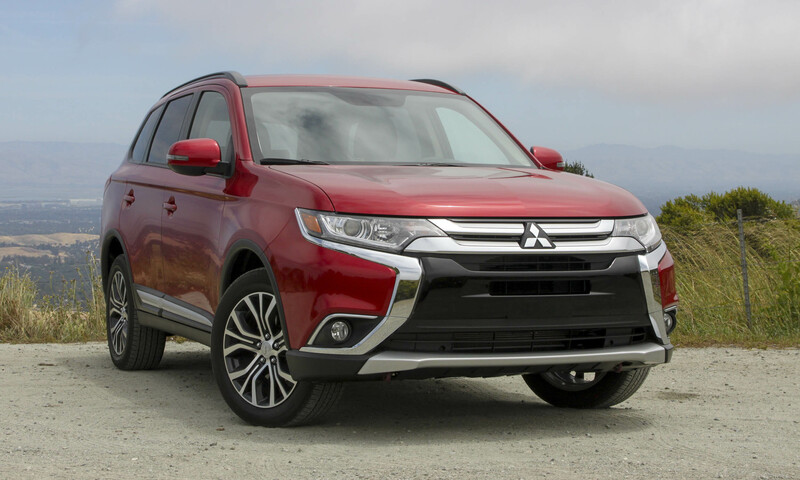 Additional ground clearance is provided by 35-inch Pro Comp MT2 maximum traction extreme off-road tires mounted on 20-inch Satin Black wheels. 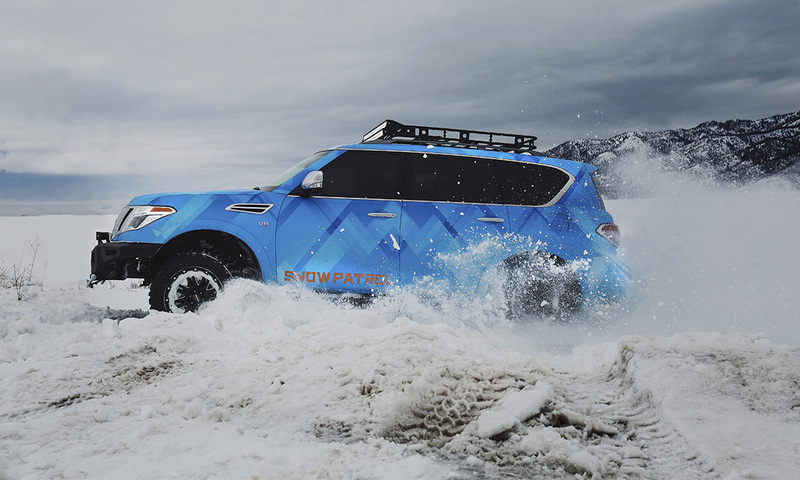 Up front, the Snow Patrol gets a larger front bumper with a grille protector bar and winch mount supporting a 12,000-pound-capacity winch. 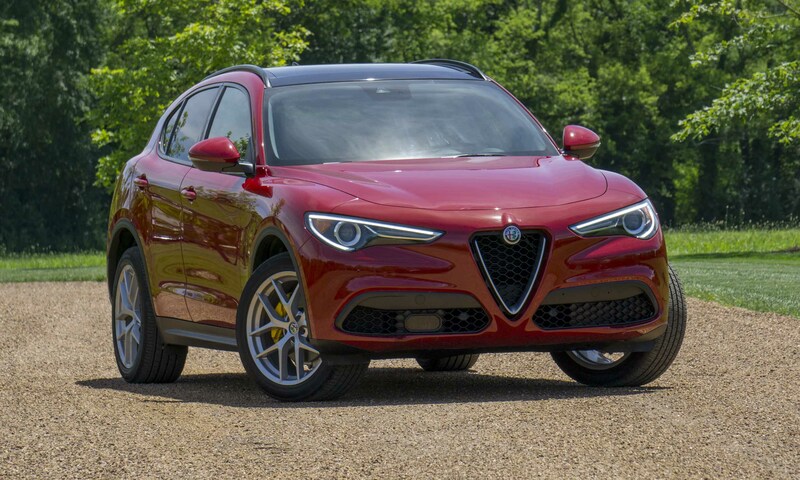 A light bar with double-row LEDs with flood and spot capabilities adorns the roof, complemented by 5-inch LED round motorsports lights mounted to the grille. 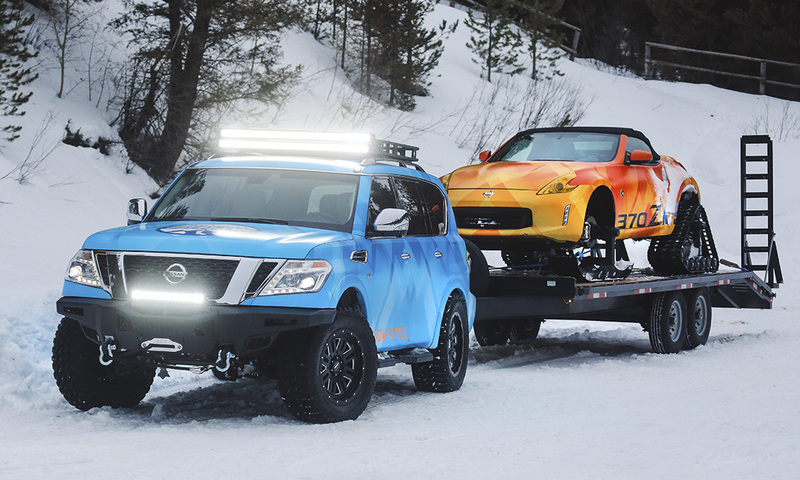 These two Nissan concepts would certainly allay the doldrums of any winter day, so bring on the snow! Skis and tracks are nothing new. I saw a Model A Ford in a car museum that was used for rural mail delivery back in the 20’s that was equipped the same way.